Priced to sell! Better hurry, this one will not last long! First floor, rental capable one bedroom residence. 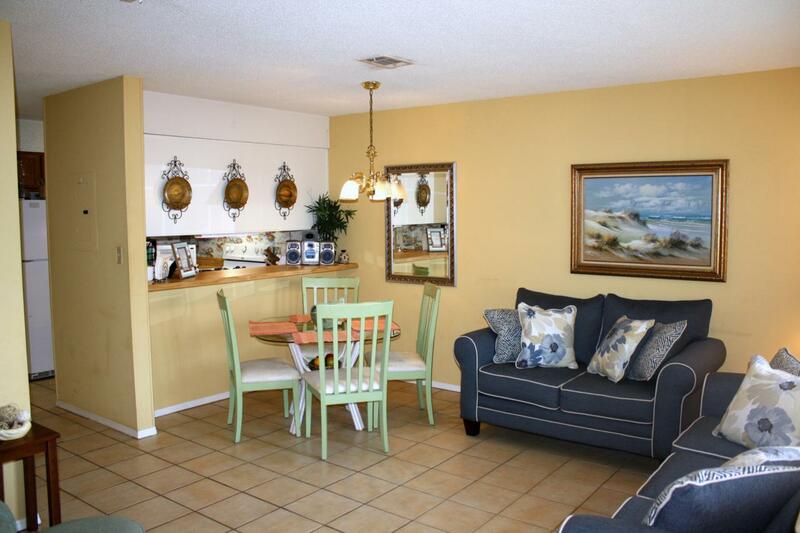 It's just a short stroll to the beach and public beach access at Pompano Joe's! 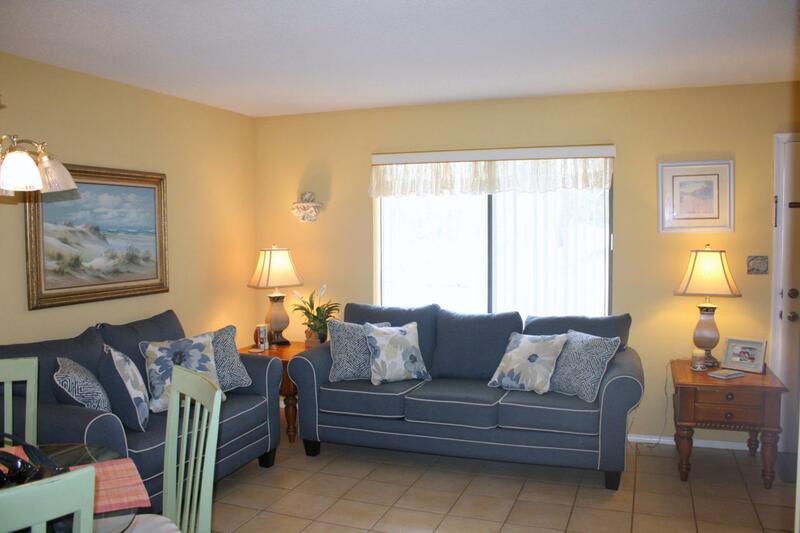 Tile floors, private patio off the bedroom overlooks the green space with direct access to the pool and clubhouse. 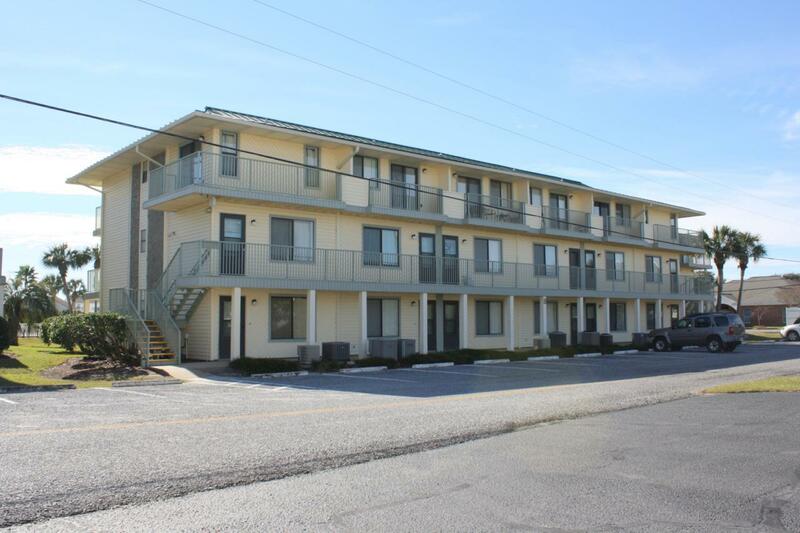 Low HOA dues, only $173/month! All dimensions important to buyer should be verified. Property to be sold ''As Is''. 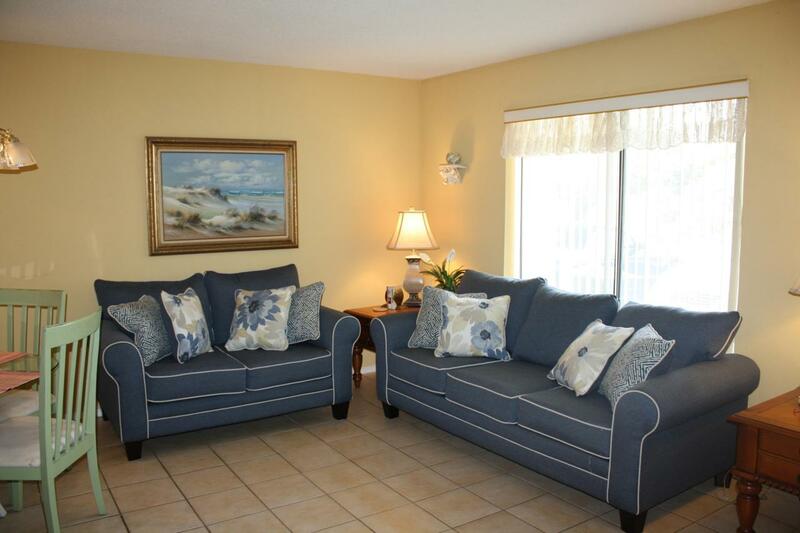 Sold furnished with a few exceptions, personal items. © 2019 Emerald Coast Association of Realtors MLS. All rights reserved. IDX information is provided exclusively for consumers' personal, non-commercial use and may not be used for any purpose other than to identify prospective properties consumers may be interested in purchasing. Information is deemed reliable but is not guaranteed accurate by the MLS or 30A Real Estate Services. Data last updated: 2019-04-23T22:03:35.16.